If your gums are bleeding, visit our Honolulu dentist office to have your teeth examined. 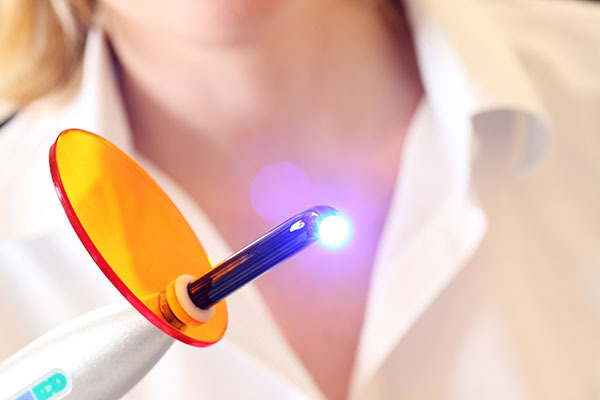 At Diamond Head Dental Care we can examine you and determine whether they are bleeding due to simple irritation or if there is a greater health concern. You can schedule an appointment with our office by calling (808) 450-2101. In the meantime, here is what you need to know about your gums. If you notice any of these symptoms, the best thing to do is call a Honolulu dentist for an official diagnosis. Self-treating can lead to additional problems because you may not be addressing the actual cause of the problem. You can schedule an appointment with our office by calling 808-450-2101. Have your teeth cleaned twice a year. At Diamond Head Dental Care, we encourage you to visit our dental office twice per year so that we can clean your teeth, removing plaque and tartar that was left behind from your daily brushing. This is your best defense against gum disease or even some of the subtle symptoms like bleeding and swelling. Very often, this is because you have not flossed in a long time. If it has been awhile, your gums may be sensitive, irritated or even bleed when you begin your flossing routine. This is perfectly acceptable. Once you begin flossing daily, your gums should no longer bleed. In the process you will be removing the plaque from in between your gums and your teeth, helping them to be in better health. At Diamond Head Dental Care we can show you how to floss your teeth properly to help ensure that you are getting a really good clean. Call (808) 450-2101 and let us know if your gums continue to bleed after a week of flossing daily. If you have further questions about your gums, call 808-450-2101 and schedule an appointment with our dental office. We will be happy to answer your questions, examine you and provide you with treatment recommendations. Q. What are the symptoms of gum disease? Q. What does it mean if my gums are sensitive when I floss? Calculus, also known as tartar, refers to the hardened dental plaque that forms on teeth due to a lack of proper oral hygiene. Gingival flap surgery is a procedure in which the periodontist separates the gums from the teeth temporarily to reach the root of the tooth and nearby bone. A necrotizing periodontal disease is a disease that involves the necrosis of gingival tissues and lesions forming in the mouth. A periapical abscess is an abscess that forms from inflammation containing pus in the tissue surrounding the tooth. A periodontal ligament is a tissue that connects the tooth to the bone and is destroyed by advanced periodontal disease. Periodontitis is a lethal gum infection that results from poor oral hygiene, damaging soft tissue and destroying the bones that support the teeth. The periodontium is the tissue that surrounds and supports the teeth, gums, periodontal ligament and bone. Root scaling and planing is a non-surgical procedure that involves removing plaque and calculus from the pockets around the root before smoothing the surfaces of the root to help everything heal. Diamond Head Dental Care was established in 2014. What Are The Causes And Symptoms Of Gum Disease? When Is A 3D Cone Beam CT Recommended? 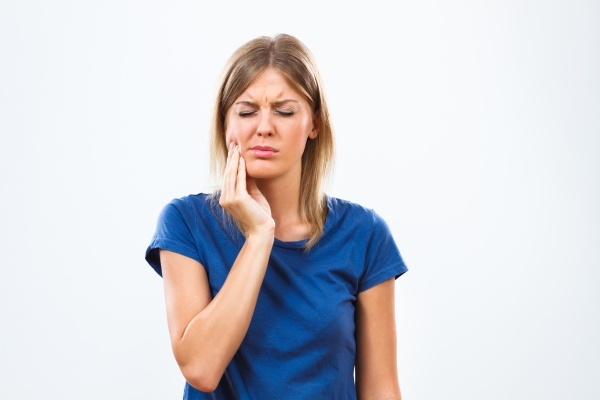 Can You Treat A Toothache At Home? Copyright © 2019 All Rights Reserved Diamond Head Dental Care.